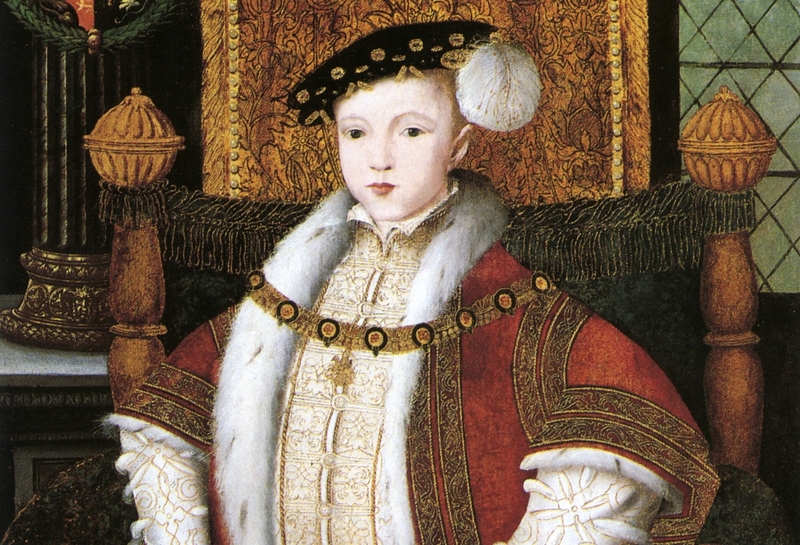 King Edward VI was Henry VIII's much longed for son. His mother was Henry's third wife, Jane Seymour, who died only a few days after Edward was born. As Jane was the only one of Henry's wives to give him a living son, she was truly the Queen of his heart, and it is with Jane that he is buried in Windsor Castle. Edward was only nine years old when his father died in the January of 1547, so his uncle, Edward Seymour, Duke of Somerset, became Lord Protector. 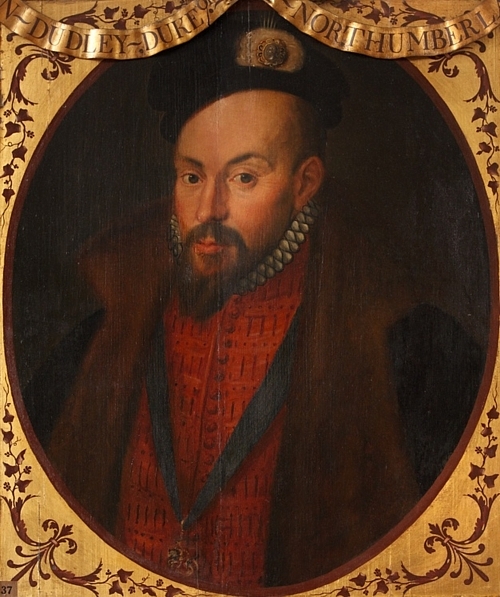 Thomas Seymour, Edward Seymour's brother, was jealous of his brother's power, and tried to kidnap the King so that he could be Lord Protector instead. To further advance his position, he had wanted to marry Elizabeth, Edward's half-sister by Anne Boleyn. For his intrigues, Thomas was executed, and his brother did not long survive his disgrace. 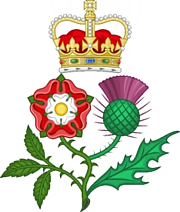 He was replaced as Lord Protector by John Dudley, Duke of Northumberland. Edward was not a very healthy child, and it became clear to those around him that he was not going to live very long. Desperate to keep his hands on the reigns of power, Northumberland devised a clever plot to make his son, Guildford Dudley, King when Edward died. 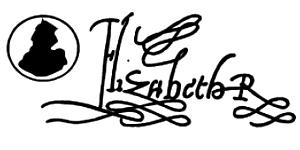 Before he died, Henry VIII had made a will in which he outlined the order of succession: Edward, Mary, Elizabeth, and then Frances, daughter of his sister, Mary. Although by right of birth the descendants of his sister, Margaret (Queen of Scotland) should have come before Mary's, Henry wished to skip the Scottish line. In league with Northumberland, Frances gave up her place in the line of succession in favour of her daughter, Lady Jane Grey, and Northumberland arranged for Lady Jane and his son Guildford to marry. Northumberland then persuaded the young King to make a will declaring Lady Jane Grey to be the next rightful heir on the grounds that his half-sisters Mary and Elizabeth were both illegitimate. When Edward died in 1553, Northumberland went ahead and had Jane proclaimed Queen of England. Not willing to give up her claim to the throne without a fight, Mary and her supporters challenged Northumberland and within days were victorious. Mary was declared Queen of England, and Northumberland, Lady Jane, Guildford, and their supporters were imprisoned. Northumberland was soon executed for treason, and a few months later, Lady Jane and her husband were also beheaded.